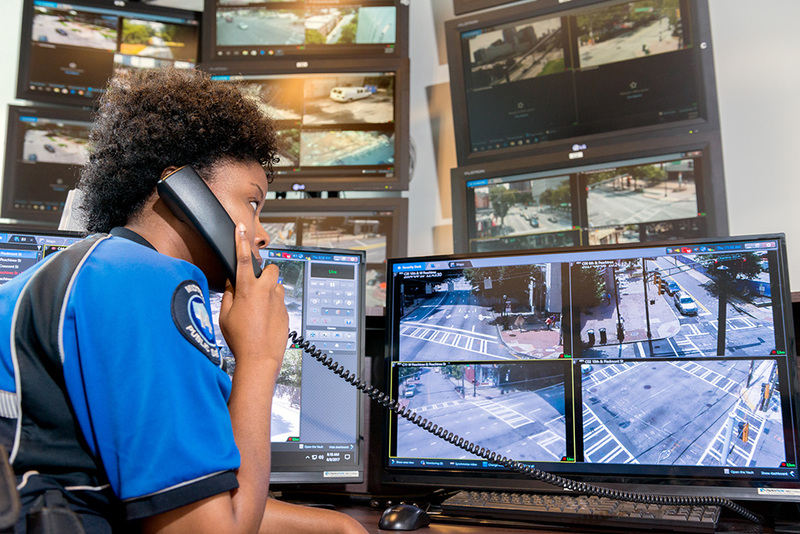 More than 9,000 car break-ins have been reported within the City of Atlanta since the start of 2018, making this type of crime among the most prevalent … and arguably the most preventable. 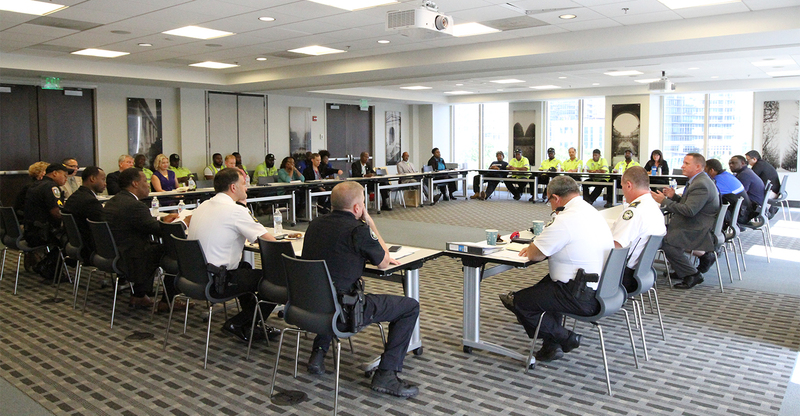 The topic was discussed at Midtown Alliance’s recent quarterly coordination meeting of public safety officials representing Atlanta Police Department (APD), Georgia Tech, Emory University, MARTA, private security for buildings, and Midtown Blue. At the meeting, APD Zone 5 Commander Maj. Darin Schierbaum offered his team’s observations about the depth of Atlanta’s challenges with theft from auto. One specific item frequently getting stolen from cars presents imminent danger to the community. The volume of incidents is high. And among the many types of items getting stolen - from laptops to cell phones and chargers, purses, backpacks and loose change - theft of one particular item is happening more than people realize, and presents imminent danger: firearms. According to APD, their officers are seeing too many firearms stolen from vehicles, and they end up getting used in crimes all across the City. Before they strike, thieves are scouting out the security features in parking decks and surface parking lots. Customers should watch for and report suspicious vehicles entering parking facilities with temporary tags or with the tag concealed, as this may indicate a crew is about to strike. In other instances, an individual may walk up and seem to hang around for too long without getting into a car and driving away. Car break-ins happen from start to finish in less than 30 seconds. 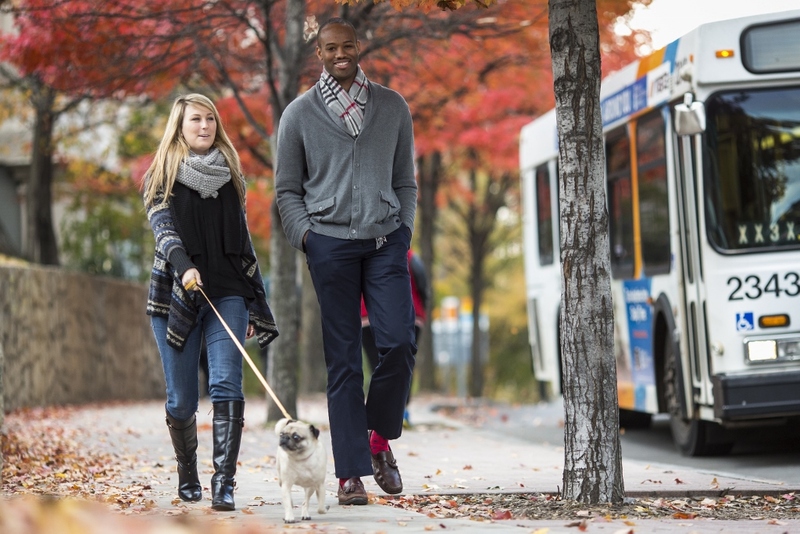 If something doesn’t look right, call 911 and then call Midtown Blue at 404-817-0500. Large numbers of repeat offenders are showing up in these incidents. Those apprehended represent a wide range across age, race and gender. One perpetrator recently apprehended in Zone 5 for theft from auto has 44 prior arrests. Another has 36 prior arrests. Yet another has 25. Midtown Blue and APD partner on the Clean Car Campaign, an awareness initiative that reminds motorists to park in areas with good visibility, lock their vehicle and remove all valuables. With break-ins up significantly over last year in APD Zone 5 and inside the MID, it is critical to get everyone involved in reversing the trend. Download this reminder, print a copy and post in a common area in your building. “We win in the fight against car break-ins by maintaining good private sector partnerships,” said Maj. Schierbaum. “Almost every one of these arrests started with a citizen calling 911 and letting us know that they were seeing someone suspicious pulling on door handles and breaking into vehicles." He noted that the privately-owned decks and lots that experience fewer incidents are the ones with bright lighting, controlled access, visible security personnel moving around, cameras pointing at the right angle to see tags and faces, and connectivity to APD to report incidents. 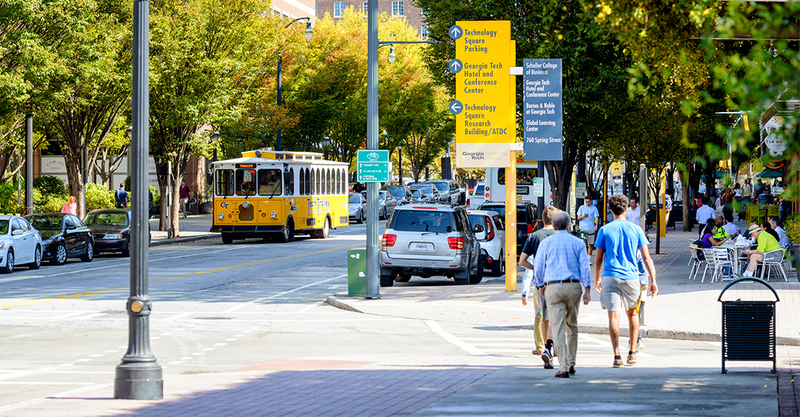 If you parked in Midtown today, did you remember to lock your vehicle? Did you remove all of your valuables?